High School students living in the Illinois-Indiana-Kentucky tri-state area are eligible to apply for a full scholarship to attend Advanced Space Academy in summer 2019 at the U.S. Space & Rocket Center in Huntsville, Ala. The scholarship opportunity is funded by a donation to the U.S. Space & Rocket Center Education Foundation from the Ramsey Memorial Space Camp Scholarship Fund. A male and female student from the tri-state area will be chosen to attend through a competitive application process. 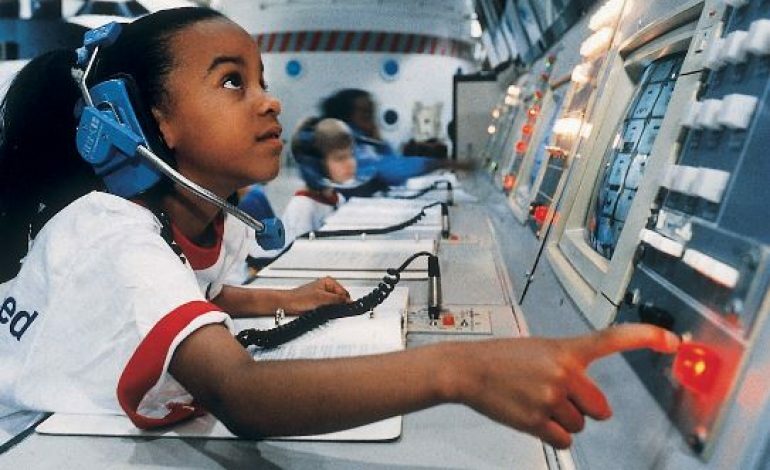 The online Space Camp scholarship application may be accessed at www.spacecamp.com/scholarships. Scholarship applications are due Nov. 5, 2018, and applicants will be notified by Feb. 4, 2019. Each scholarship includes tuition, room and board for the Advanced Space Academy program. Travel expenses to and from the U.S. Space & Rocket Center are not included. To learn more about Space Camp and Advanced Space Academy, you can click here.